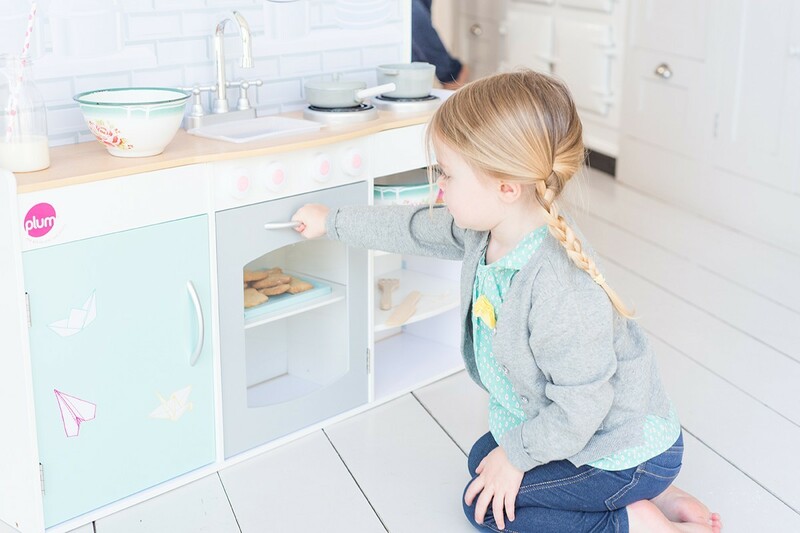 The Plum® Peppermint Townhouse 2-in-1 Kitchen and Dolls House inspires fun for all the family. 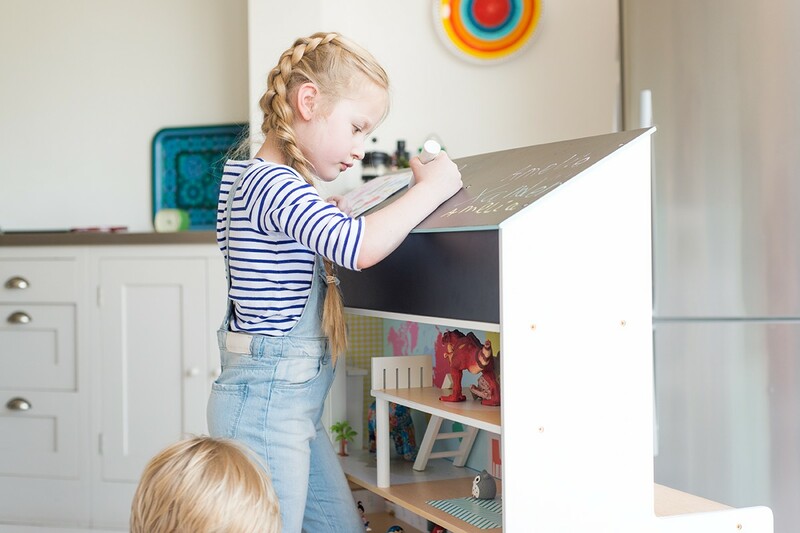 The unique, all-round play design incorporates a wooden play kitchen with a townhouse mansion and chalkboard, saving space and creating a toy for children, their friends and siblings to enjoy. Made from strong and sturdy timber, the Plum® Peppermint Townhouse is perfect for chefs, artists and interior designers to play together and arrives supplied with cooking accessories for straight away play. 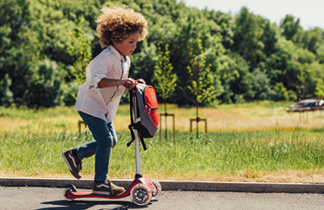 Suitable for little ones and all their friends aged 3 years and up. Providing the perfect workstation for cordon bleu connoisseurs and sous chefs alike, the Plum® Peppermint Kitchen has been expertly designed to incorporate all the features of a modern kitchen. 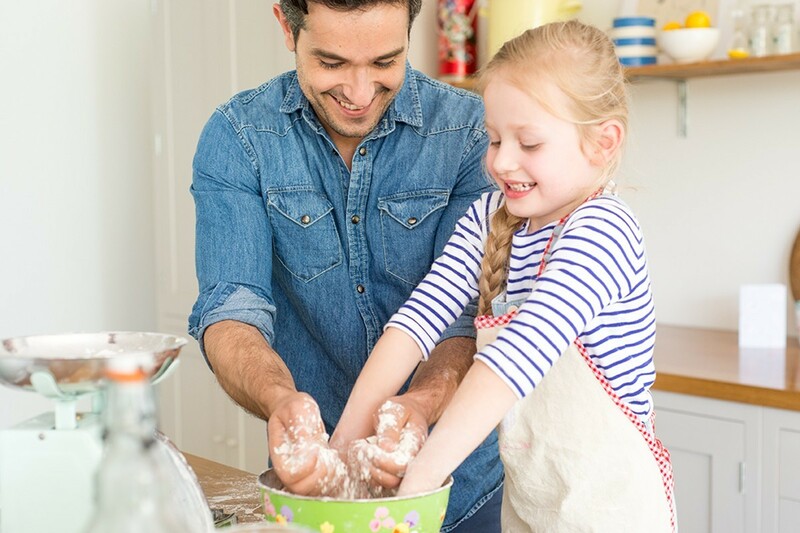 Little chefs can chop and dice on the wooden work surface, pan fry and parboil on the hobs and bake tasty treats in the oven. Finished cooking? The Peppermint kitchen is fully equipped with turning taps and a sink for washing up afterwards. 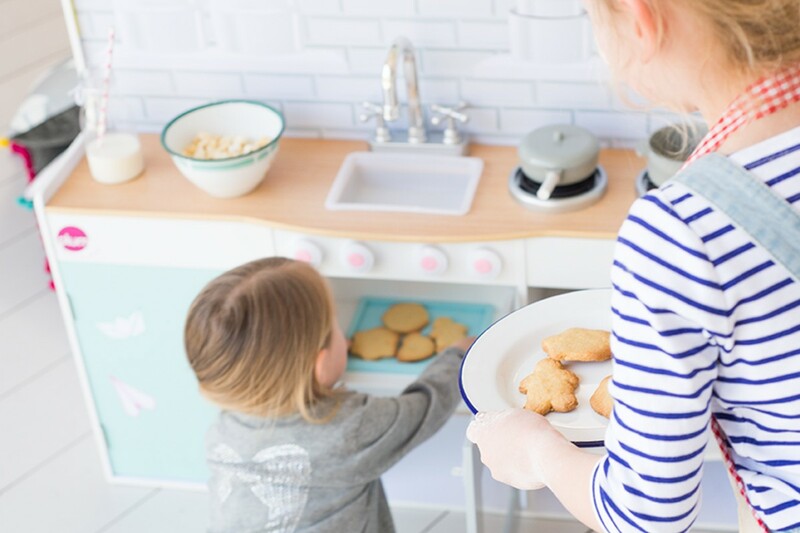 With ample storage cupboards and shelves for toys and cooking equipment, Mums and Dads will love it too. The Plum® Peppermint Townhouse is a dream home for children’s favourite figures and characters. Perfect for modern living, the stylish mansion is fitted out with contemporary décor, a working lift and converted loft. 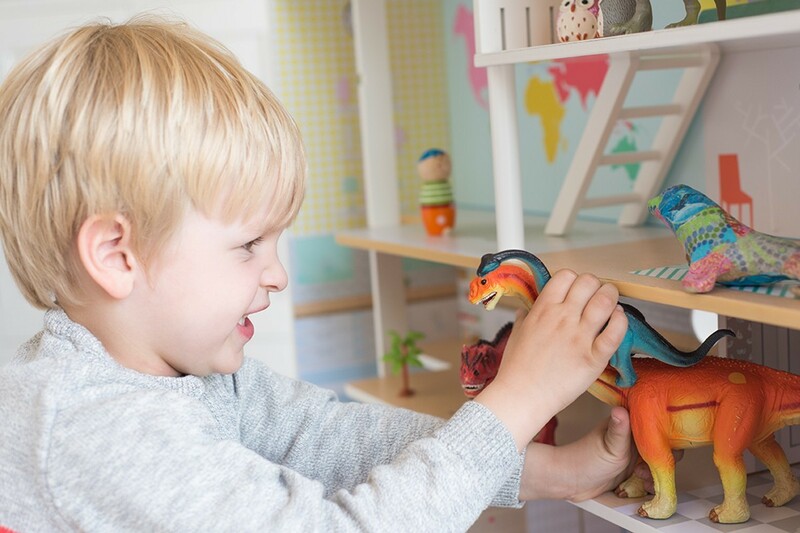 Whether dinosaurs roam the dining room, princesses party in the open plan lounge or dolls set up home in the loft-style playroom there’s fun to be had, whoever is in residence. For promising Picassos and young Banksys, the Peppermint Townhouse chalkboard roof is a blank canvas waiting for a mini masterpiece. Made from strong and sturdy wood, the Peppermint Townhouse is designed to last for years to come. 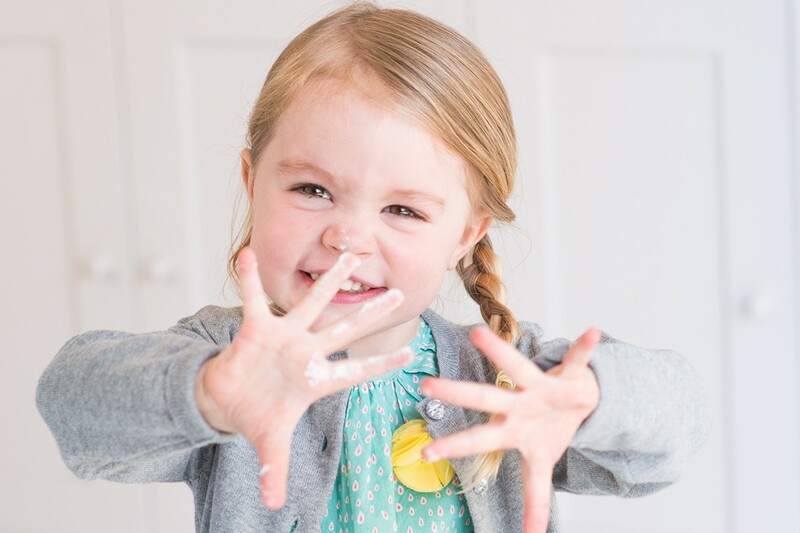 It is recommended for children, their siblings and friends aged three years and up to enjoy. Cooking accessories including frying pan, sauce pan with lid, plastic utensils are all included. Minimum user age 3 years. Not suitable for children under 36 months- small parts - choking hazard. Adult assembly required. Adult supervision recommended at all times. Hemispheric shapes - suffocation hazard. Saturday mornings are the perfect time for a Bake-Off! Amelia sets to work chalking up the challenge. Things get off to a flying start in Dad’s kitchen! But it’s hotting up in the Peppermint corner, where Amelie’s biscuits are browning nicely. Who better to decide the winner than a host of hungry dinosaurs? Xander wakes them up.